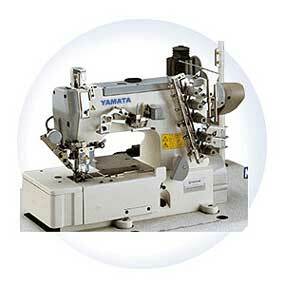 This machine is suitable for sewing knitted underwaer, sports apparel or T-shirt etc. This machine is of mandatory oil discharging, differential adjustment and HR silicon oil devices, keeping fabrics clean and stitches beautiful. Adopt servo motor,add to upper and lower thread cutting device,function of presser foot take up and accurate orientation system,easy to operate.